Platinum selling, Grammy winner Orville 'Shaggy' Burrell has inked a major deal with Sony Records according to reports. 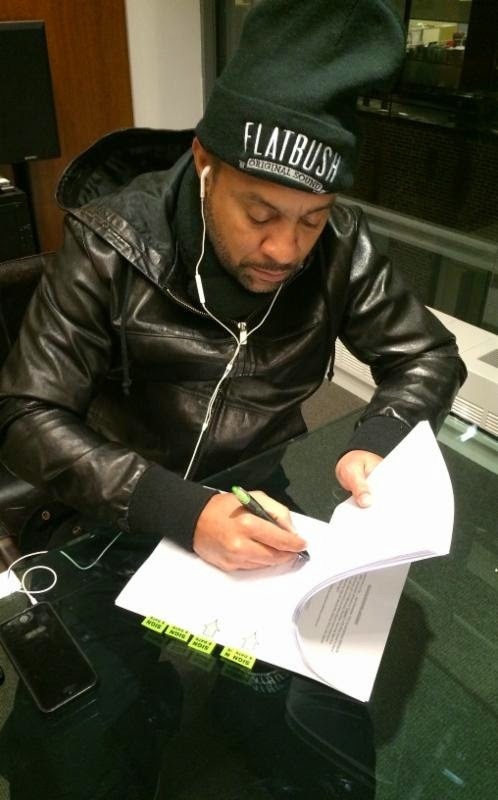 The Sony/Brooklyn Knights/Ranch Entertainment deal, will allow Shaggy to engage in the creative process of the production of his music. The move comes swiftly after a Grammy nomination for Best Reggae album. In 1996, Shaggy won his first Grammy for the platinum selling album Boombastic. At 47 years old, Shaggy has throughout his illustrious career signed with majors such as EMI, Virgin Atlantic, MCA and Universal. This current deal however will be his first such since 2006. Now the man behind independent Ranch Entertainment label, gave a bit of advise in relation to the new agreement, "I've said it before, signing to a major is great, but you must establish yourself first as an artist and grown on your own. After you've created a buzz in the streets they (record companies) will come looking and that's what happened."